There are some rad changes coming to Ubisoft’s online shooter very soon. 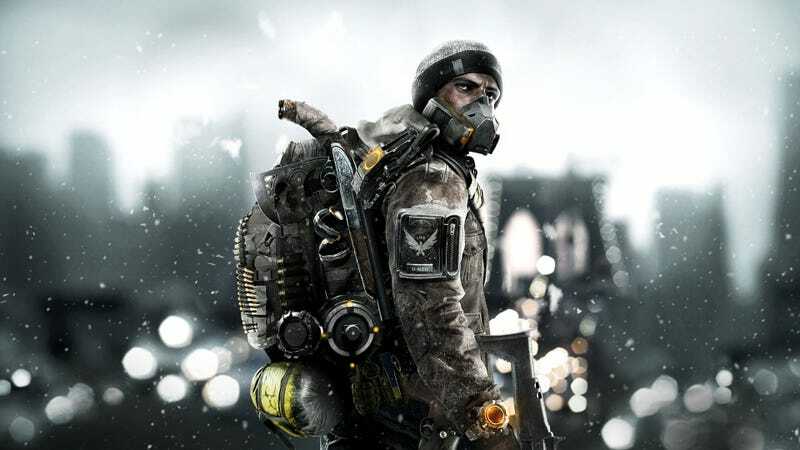 As part of a livestream this afternoon—the archive is right here—the company revealed a bunch of changes coming to The Division’s endgame. First and foremost, there’s incursions, which seem similar to Destiny’s raids. These extremely difficult challenges can be played over and over again for more loot, and require players to work together to have any chance of surviving. The first incursion, set in water treatment facility hidden in the sewers, will go live with the game’s big update on April 12.